Following the success of it’s tenth anniversary, which hosted headliners such as Gorillaz, Die Antwoord, Limp Bizkit; Chapter 11: A Radical City is set to raise the bar even further. It will showcase the groundbreaking creativity, immersive theatre, and extraordinary large-scale production that the festival is renowned for with the launch of a new story, new stages, designs, shows and theatrical direction and a stand out headline bill, all still to be announced! 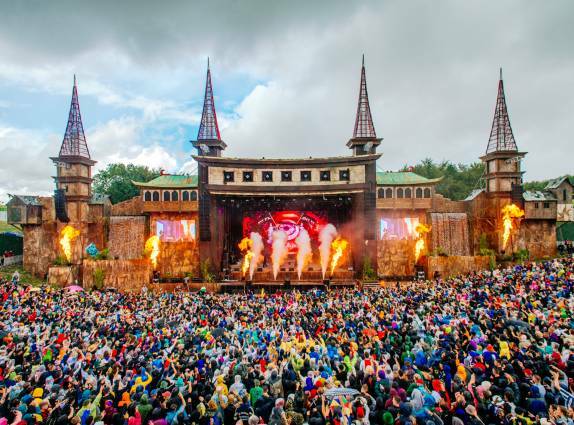 Boomtown Fair 2019 takes place from Wednesday 7th - Sunday 11th August 2019 at Matterley Estate, Winchester.